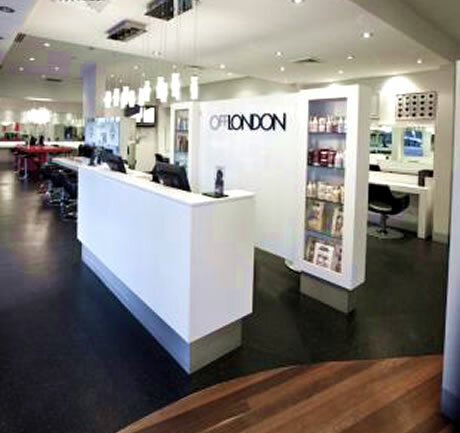 Established in 1999,Off London has grown to be one of Canberra’s leading hairdressing salons with its energetic vibe and a reputation to deliver fashion – forward designs in a professional, personalized, friendly atmosphere. 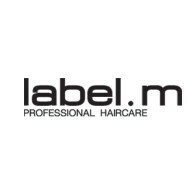 Our passion for colour and cutting and our flexibility to constantly reinvent ourselves in order to stay ahead of market requirements, is achieved through our continuous training programs. Would you like to work with the fun team at Off London. 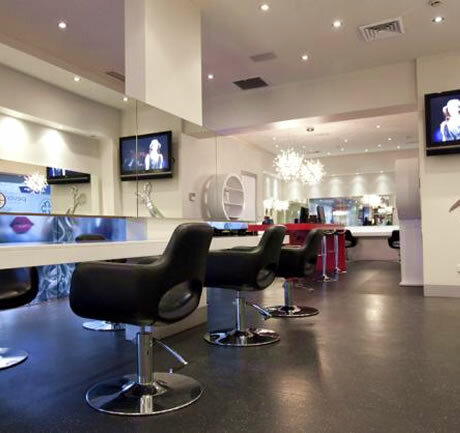 We offer opportunities for Hairdressers at all levels, to join our salon. A great working environment will inspire your talent and take you to new levels. All applications treated with confidentiality. Above award wages and conditions. WE ARE CURRENTLY LOOKING FOR APPRENTICES AT ALL LEVELS! 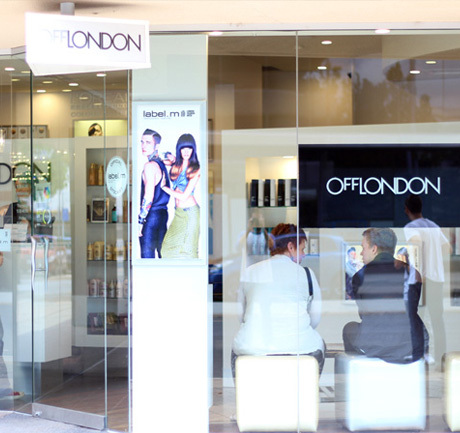 Please email your inquiries to reception@offlondon.com.au or call (02) 6257 6222. 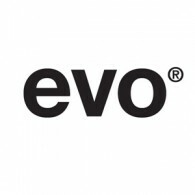 To stay up to date with all the latest, including competitions, latest trends and giveaways follow us on facebook and instagram. 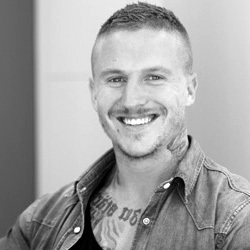 Destined to be a Hair Stylist, Luke is the 3rd generation of family to become involved in the industry. 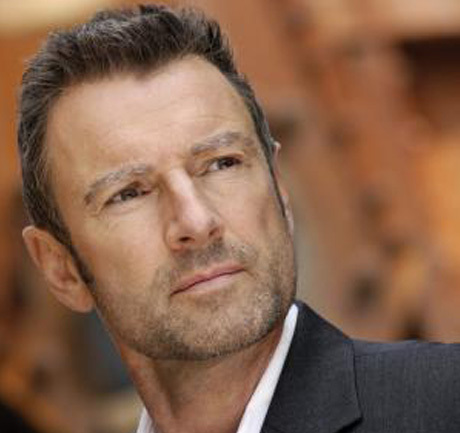 Renowned as a creator and innovator within the industry, Luke has carved out his success with constant and relentless education and training. A Hair Stylist for over 14 years. Luke has become a multi-award winning Stylist with an exceptional reputation. 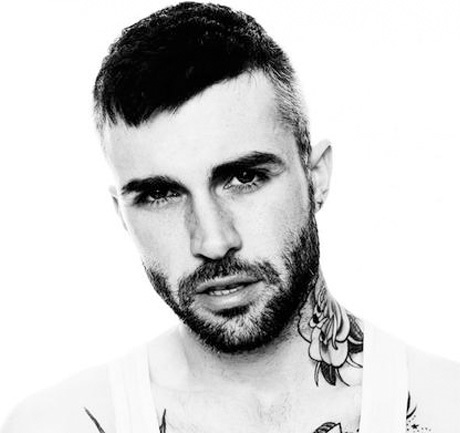 Luke’s thirst and passion within the Hair Industry allowed him to take his skills set overseas and further enhance his career within a world leading salon within Soho, London. With an exceptional reputation for Cutting and Styling detail. 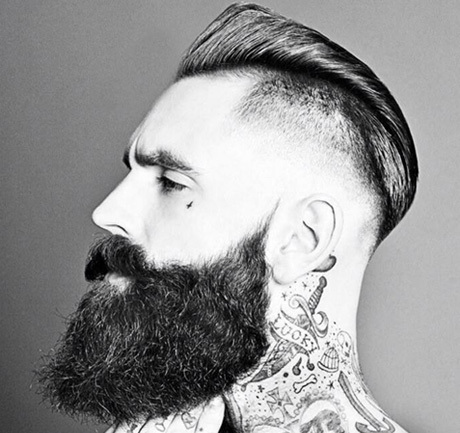 He will help advise, choose and style your new cut. 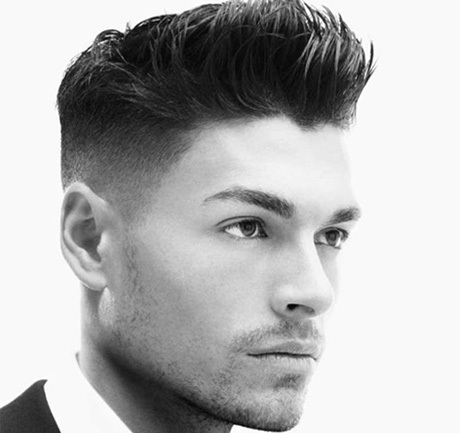 Whether it be a new modern contemporary look or a more conservative hairstyle, Luke will ensure you achieve your desired result. 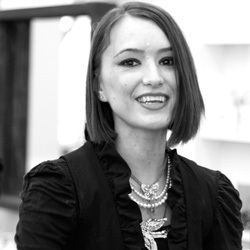 Annalise is a co-owner of Off London, innovative trendsetter and fashion colour specialist. 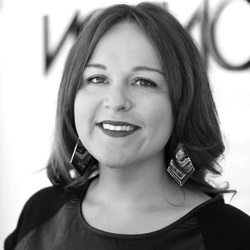 A regular at Fashion Week she is also currently one of 20 elite Wella ‘Black Box’ creative stylists and consistently shares her wealth of colour knowledge and expertise with industry and renowned peers around the country. 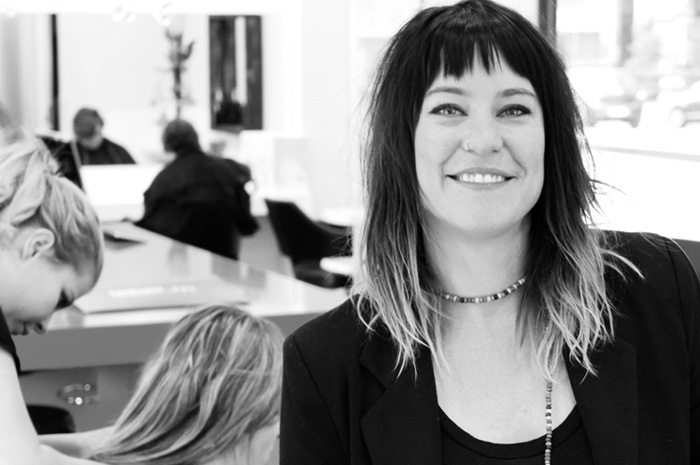 As a co-owner of the salon, along with her brother Luke, Annalise has carved out a great relationship with clients making her one of Canberra’s most popular stylists. 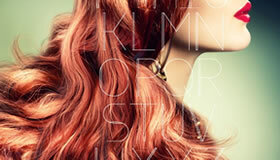 She loves to push the boundaries and is an expert at many of the latest colour techniques and complexities. With her professional stage and fashion experience Annalise is also an expert at transforming hair for special occasions. Whether you’re after a simple up style, extensions or something quirky and fun her professional advice will ensure you find a colour and style to suit your needs. 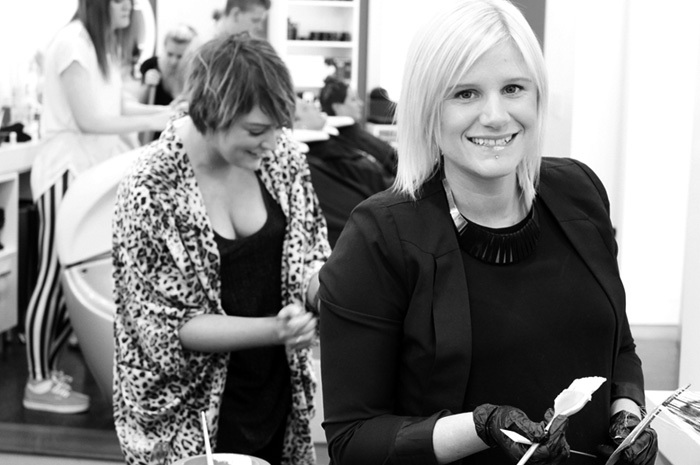 Holly has over 13 years of experience in the hairdressing industry making her a very experienced hair stylist. 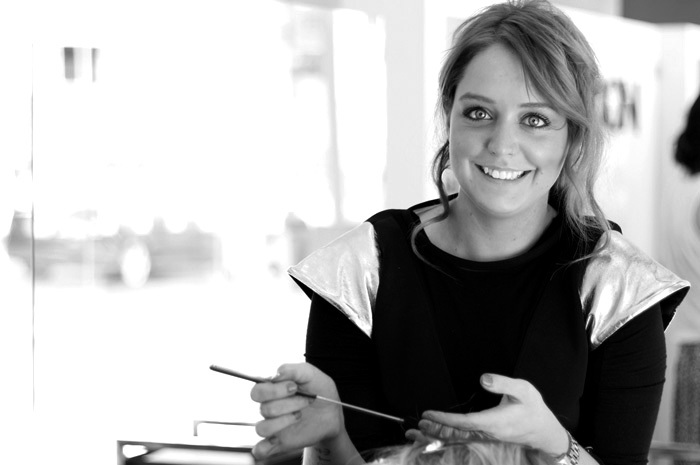 Inspired by her aunty Sandra from a young age Holly has always been passionate about hairdressing. 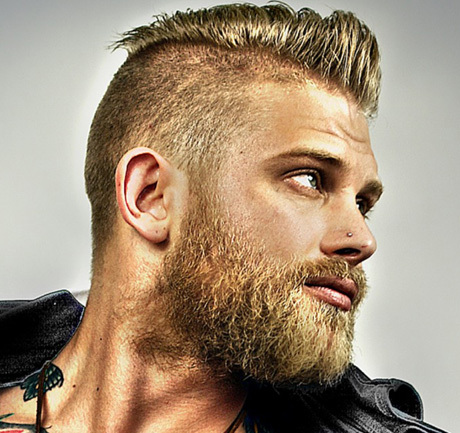 Holly along with Luke has completed several personalized advanced cutting and style direction courses. She believes that training and more training is the key to her success. 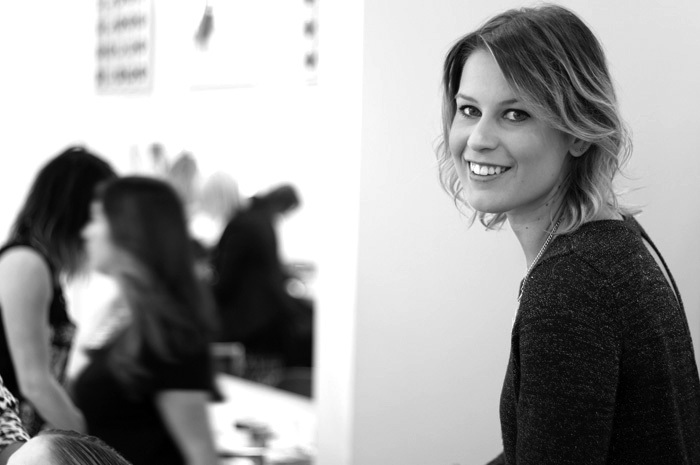 Holly is one of off London’s top cutting and colouring specialists. 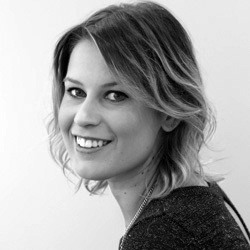 Holly has been with off London for over 8 years, and says that whilst I love cutting I also enjoy colouring as it enables me to complete the whole package on my clients. It is fun and creative and makes people feel good about themselves. Janice has been with the Off London family for over 11 years and is the driver behind the quality of work and passion that flows within the team. Janice has a wealth of experience as a stylist and attributes a lot of her inspiration to a variety of training that she’s completed. 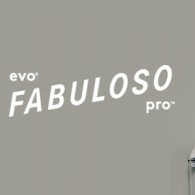 A natural innovator, she loves to employ new style techniques with her clients and her high standards ensure she remains of the most sought after stylists at the salon. Janice has a wide skill set and loves to take on a variety of cuts and colours. 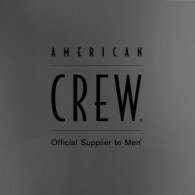 In 2012 she also placed top 10 Nationally in the prestigious American Crew ‘Face Off’ competition. 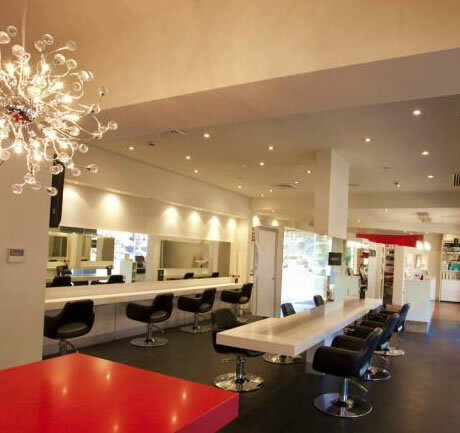 With a precision and eye for detail, her breadth of styling experience guarantees her clients are always leaving the salon with the style and look they’re after. Maryana has been with Off London for 9 years,during this time she has built a strong clientele,due to the fact that she focuses on her client service skills,ensuring that they feel relaxed and have some “me time”. I do love being able to do both colour and cut, but do love how colour techniques have changed throughout the years. I am professional,friendly and love spending time with my clients. I love to recommend our Luxe Oil treatments to my clients after colouring, as it brings back the shine and re-constructs the hair. 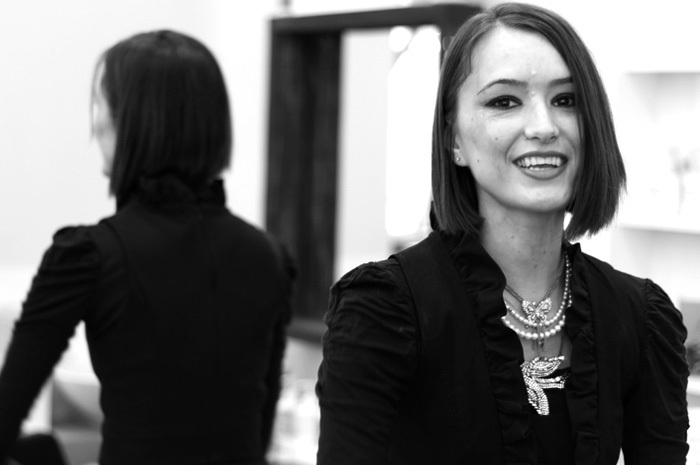 Maryana has over 15 years experience in the hairdressing industry,and adapts well to both classical and modern styling. I’ve always known since a young age that hairdressing is for me. 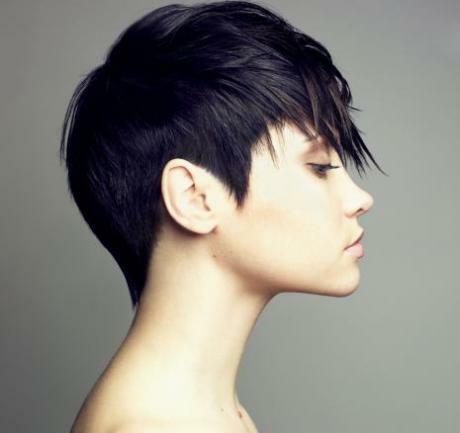 I love the creativity that hairdressing allows you to have. Each client inspires me too create something different and individual. Nothing feels as good as seeing the look on my clients face when their style is completed and they can’t stop smiling because they feel beautiful. Priceless! I love the style of Nicole Richie. She has that effortless boho style that looks relaxed but very stylish. 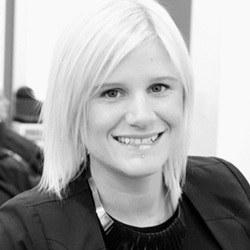 Lacey has been stylist for over 15 years and started her career on Chapel St in Melbourne. She has had the opportunity to work on a variety of styling and photo shoots and loves sharing her wealth of industry styling knowledge with her clients. With a love for street style and fashion, Lacey also ensures she keeps up to date with the latest trends and assists in finding clients a style and colour that’s modern and will suit their everyday demands. Always excited to use new techniques she’s also not scared of pushing styling boundaries and loves when her client’s leave with a fresh and modern look they love. Emma burst onto the Hair Styling scene 7 years ago. 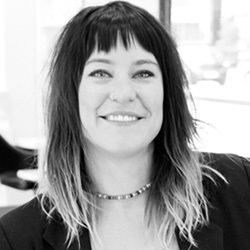 Her maturity, passion and understanding for the hair industry is second to none. 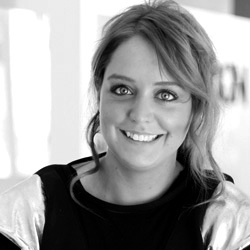 Emma’s experience in the industry also gave her the opportunity to manage individual salons for over 3 years, gaining a pivotal advantage over other stylists of the requirements within the industry. Emma’s quirky and innovative nature has produced a legion of fans and followers. Her ability to understand, acknowledge and produce exactly what her clients require puts her at the forefront of the industry. 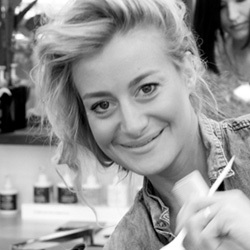 Emma is currently enhancing her portfolio and skills set to become a future Style Director for Off London Hair. Adriana has a sharp technical eye for hairdressing, and says “I get motivated by the team I work with,they are the ones who inspire me” . 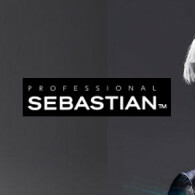 Adriana is a well renowned stylist both with Cut and Colour. Adriana’s reputation for her Balayage Colour work is well respected within the industry, with her techniques now being educated across the Off London team as well as other Wella salons. 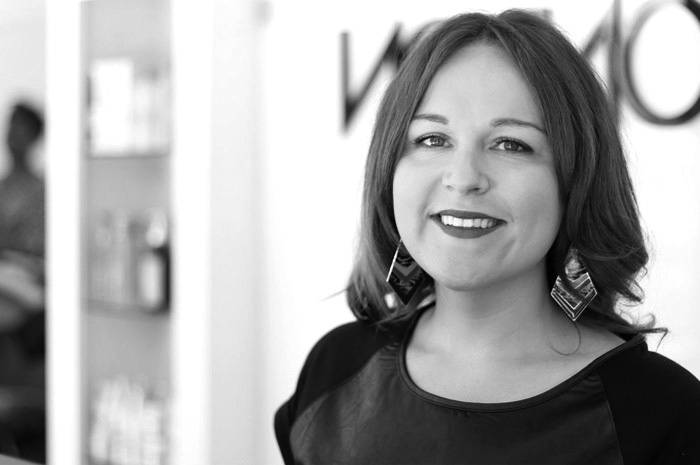 Adriana always believes that hair health is key to longer lasting cuts and colours, and ensures her clients leave with the feeling of having Shiny, healthy hair. Adriana is all about client satisfaction and having longer lasting colours. The product she can’t live without is the Elements ‘Conditioning Leave-in Spray’, an exceptional sulphate free product that not only is a fantastic heat protectant but also a great cutting agent. 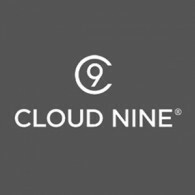 We pride ourselves on offering a full range of services to all clients. 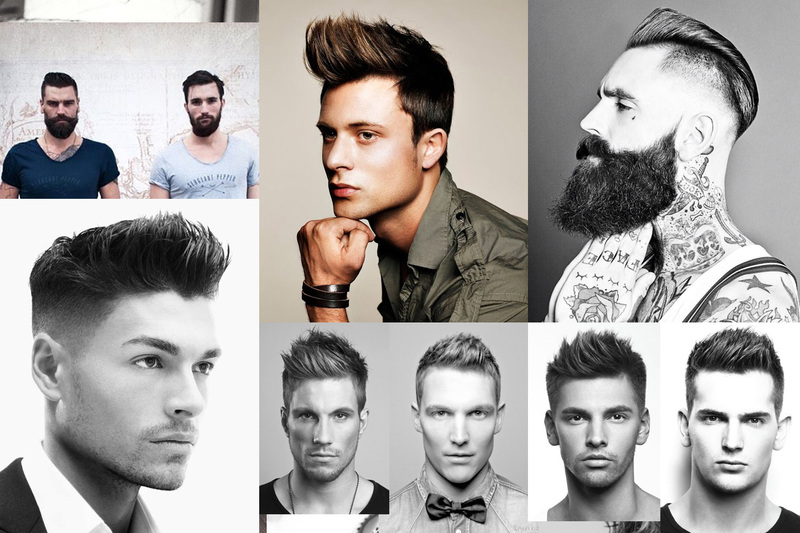 Our tiered pricing system now allows the client to choose their stylists. 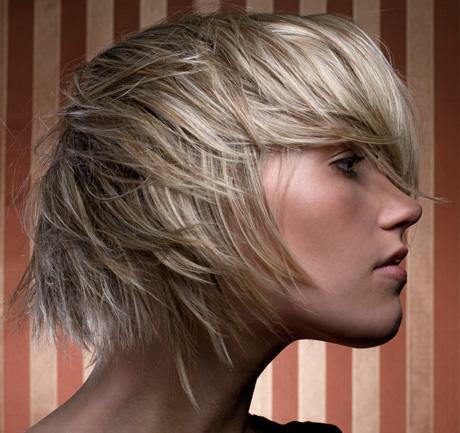 Our pricing structure, takes into account the hairdressers years of experience, client list, qualifications and specialist in a particular area of hairdressing. 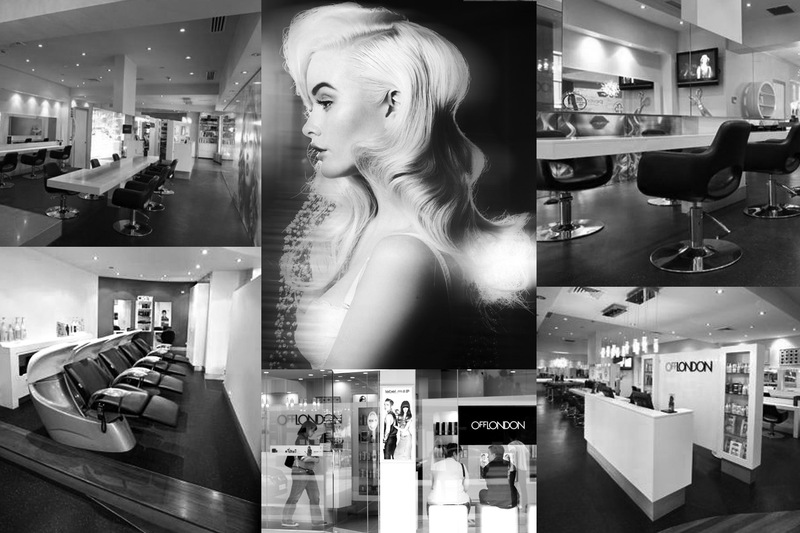 At off London all stylists available have been fully trained in the services they supply. You may contact reception if you would like a gift voucher sent to someone special. Online Gift Vouchers coming soon! 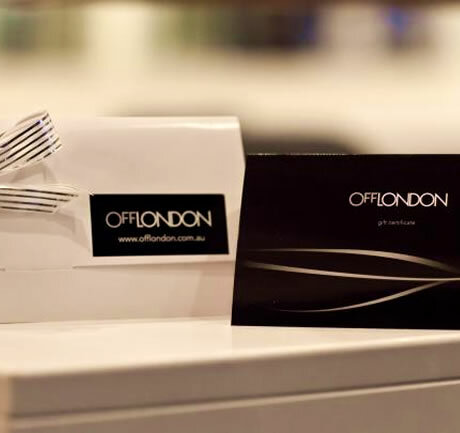 At off london we take the utmost care with your hair,and use only the finest products available. Our highly trained team will give you advise for using the best products to keep your colour and style looking and lasting as long as possible. We cannot guarantee lasting results,if you swim,take medication or use unsuitable shampoos and conditioners. 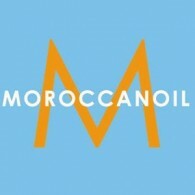 We do not provide re-do’s if you change your mind,or choose not to follow home hair care advise. In the unlikely event that you have a problem with your hair,please contact the salon within 7 days.We do not provide refunds,and will do our utmost to ensure you are happy with your new colour or style. 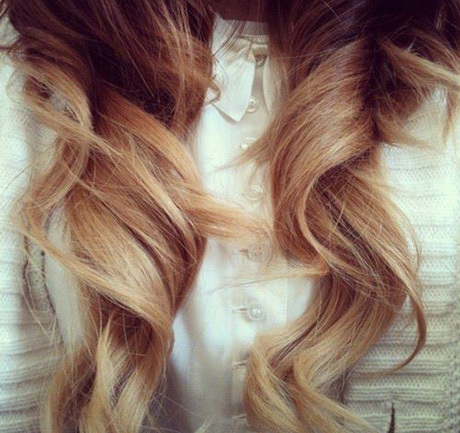 If you’ve ever wanted thicker, longer and more luxurious hair, wish no longer. 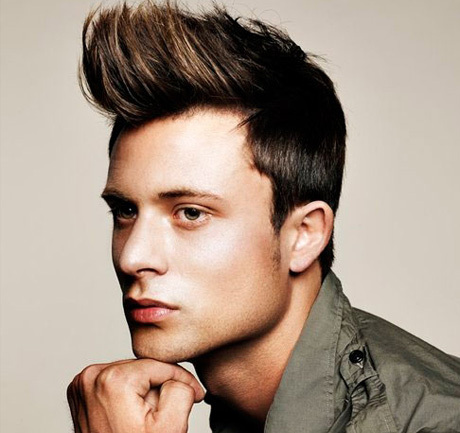 Now you can have the hair you have always wanted at Off London and the Amore Hair system. 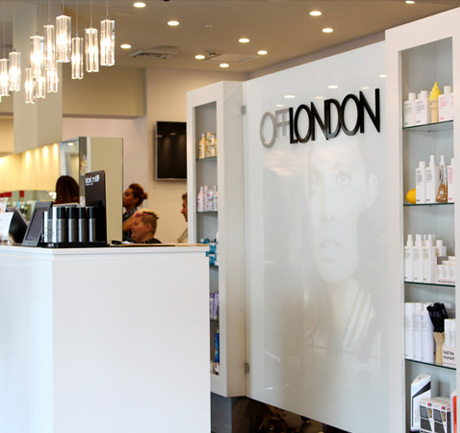 Off London has several years of experience using this system and have fully trained stylists. *Prices may vary according to your personal needs, and are subject to change without notification. 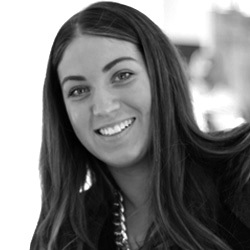 Our friendly receptionists is always there to help you with all your inquiries and help assist you with your booking. Use the drop down list to choose cut,colours ,stylist. Please check the date before and AFTER you make the booking. If your booking(once submitted)shows nothing it is because either the stylist,time or day is not available. Just click Previous and add more days to the search. Or change the stylist. The greater amount of days and times you give the program to look,the better your chances. Please be aware that Wednesday & Thursday evenings and Saturdays can be booked out for several weeks in advance for certain stylists. We run a cancelation list on all days,so just give us a call if you are having trouble getting in on your chosen day and we can add you to the list. We will always try our best to fit you in, thankyou. We require 24 hour notice if you need to change or cancel an appointment,especially late evenings and Saturdays. 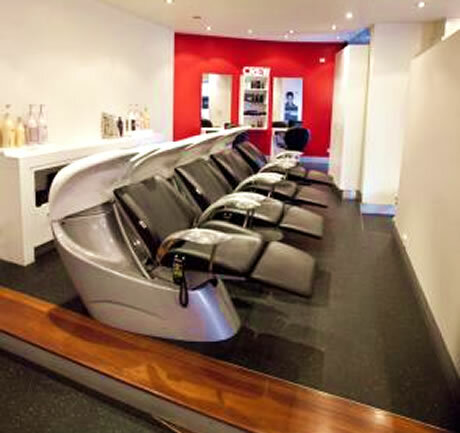 You must book an after colour blowdry if you are not having a haircut,as this is part of our colour service,and time must be allocated. An SMS reminder message is sent for all appointments, please reply YES to this on your mobile phone to secure your booking. If you need to change your appointment please ring the salon. Off London reserves the right to cancel unconfirmed bookings. We are located on the ground floor of the CML building on University Ave Canberra City. It is off London Cct or Marcus Clarke Street (head towards the Police station area if you are coming from London Cct). Parking after hours and Saturdays is free and close by on University Ave.
To Park during the day is advisable to park in large car park next to the courts, City West car park or turn left at the end of University Ave into the school of Music or ANU Car parks,where there is now 3 hour parking. There is also 1 hour parking on University ave.( map to show location) Parking at Canberra center is approx 3- 4 mins walk. 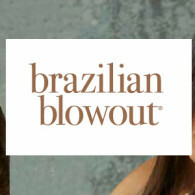 (02) 6257 6222 – Please phone or use online booking for appointments. Send us an e-mail and we will get back to you soon.